We will be covering all aspects of the Muscle-Up. We will teach not only how to do one but also set us up to do one in the future. We will have many skills and drills built into this workshop as well. 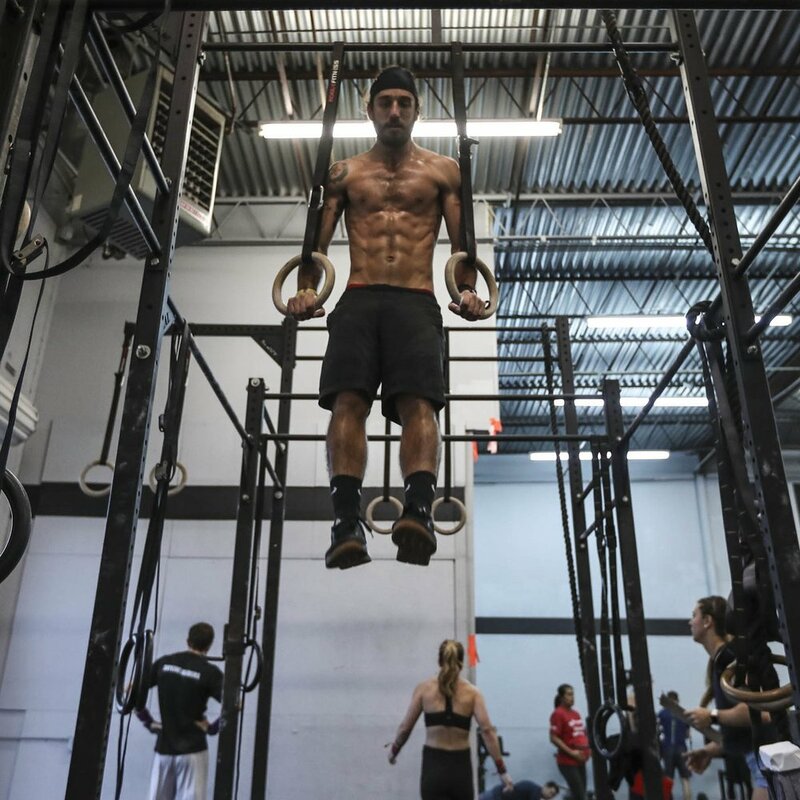 Also included will be a 30-day program to continue after the workshop to help you continue on your road to a Muscle-Up. "Excelsior man changes life, finds purpose in CrossFit," Kare11.com. from each set and mile times combined.